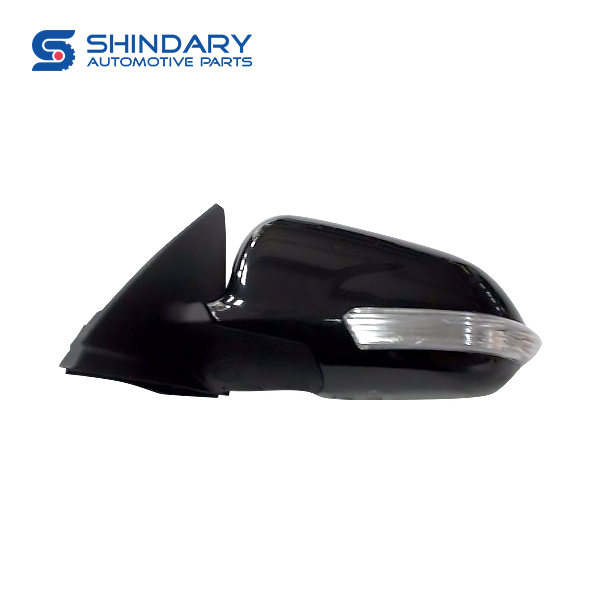 Formed professional work team for export of auto & parts accessories 2008. 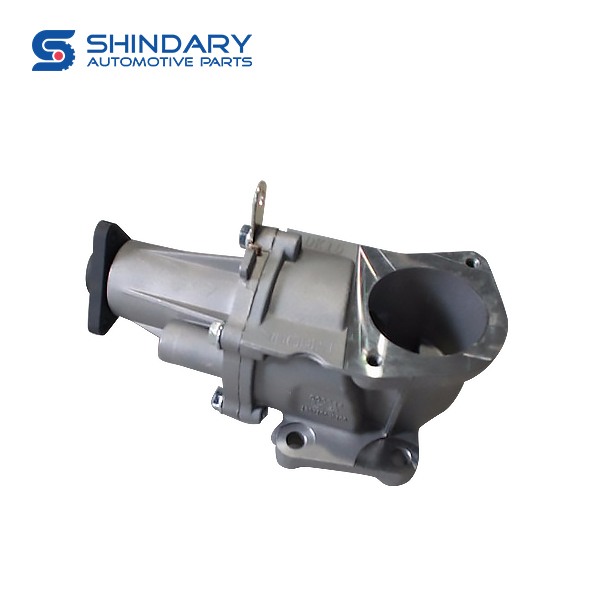 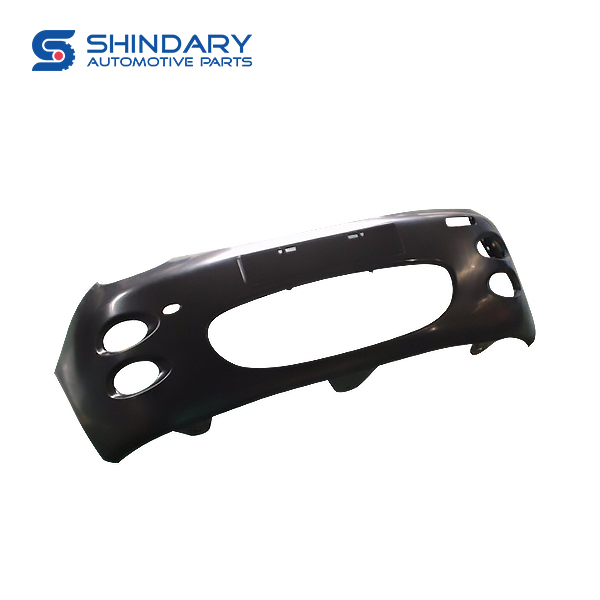 Establish cooperation in KD and spare parts with car distributors and parts importers in more than 30 countries. 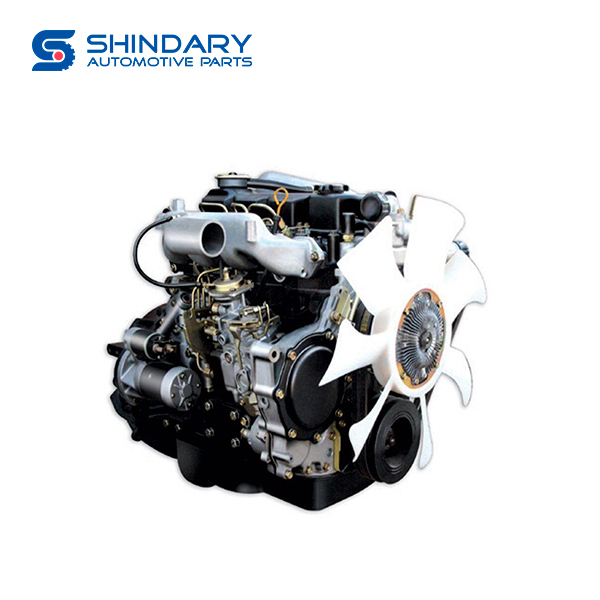 We are focusing on provide client full solution plans for spare parts supply for long-term partner relationship. 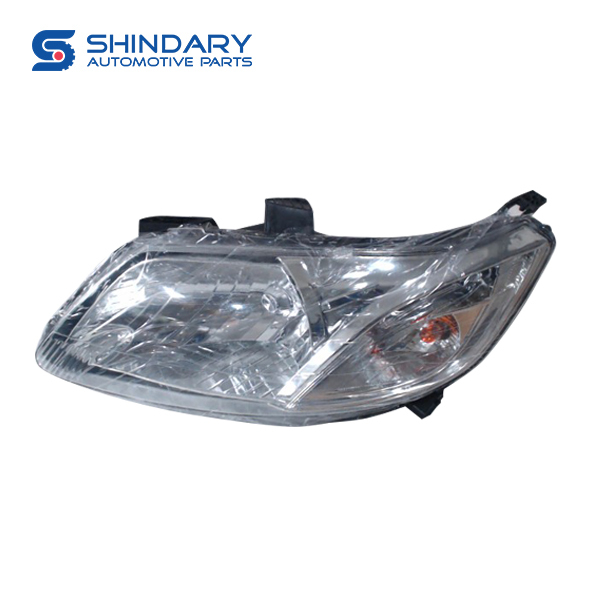 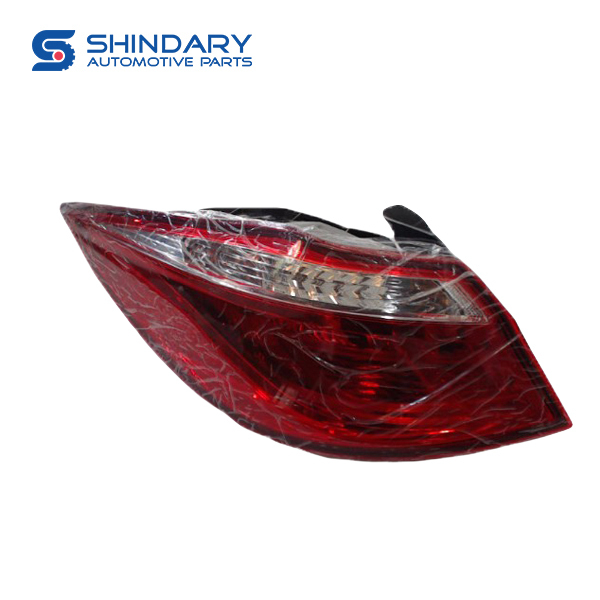 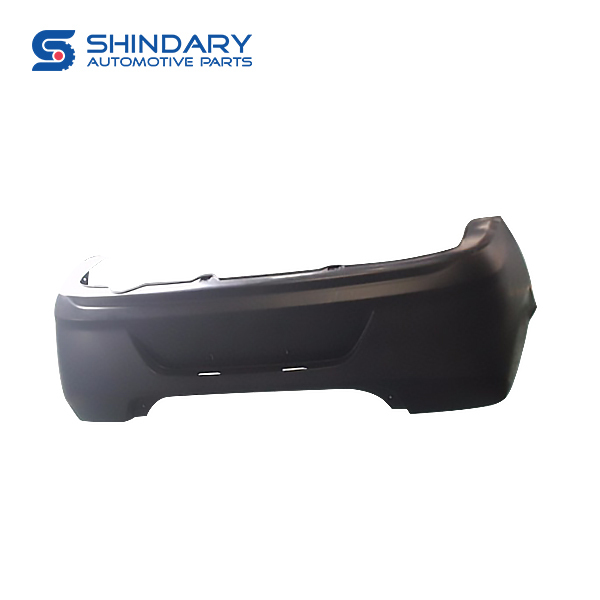 Shindary's new part number catalogue of FOTON VIEW C1 is following sheet. 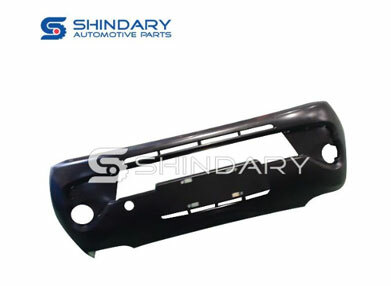 If you want more our products information, Welcome to enquire us. 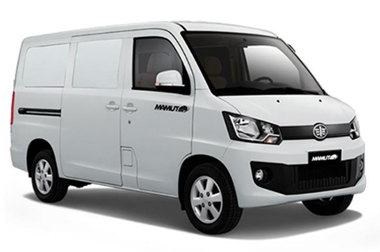 We will always wait for you! 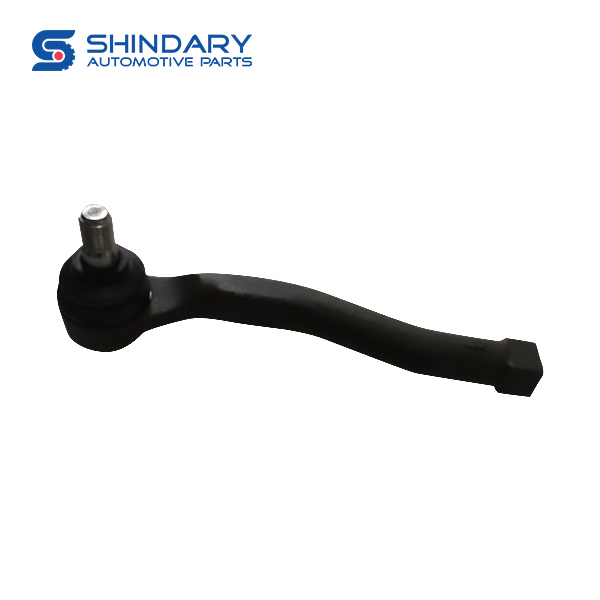 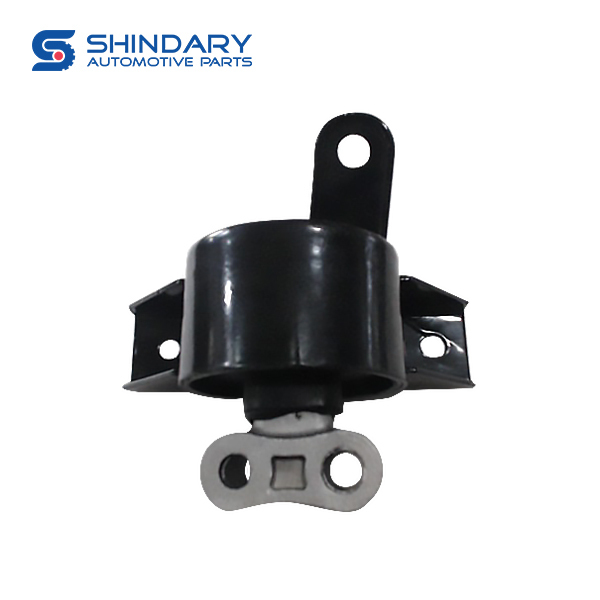 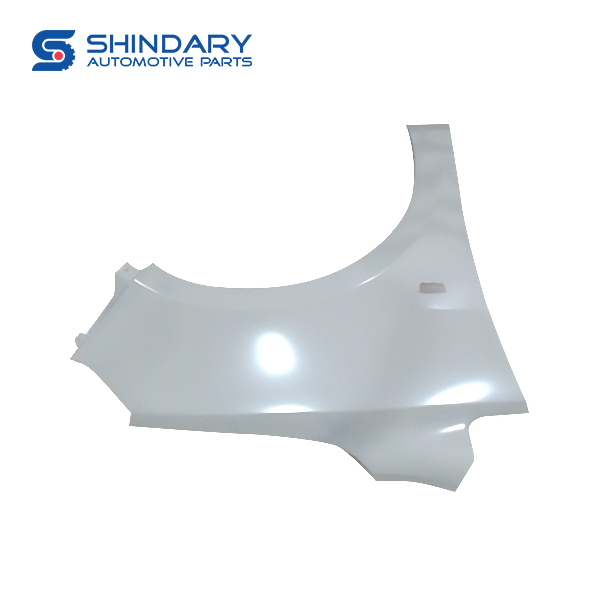 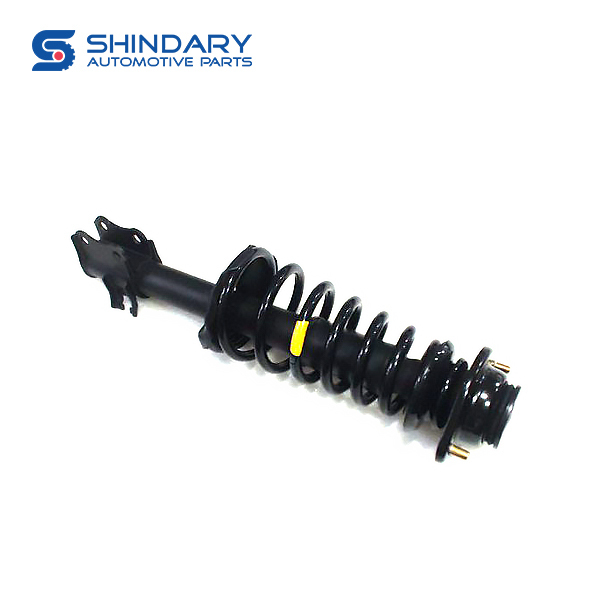 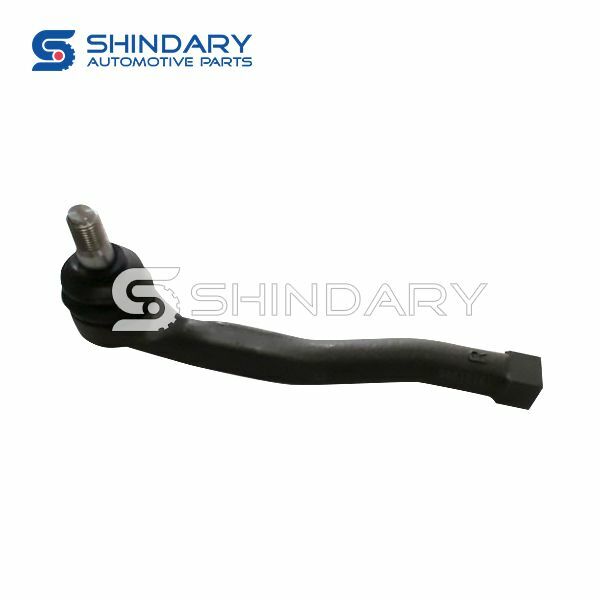 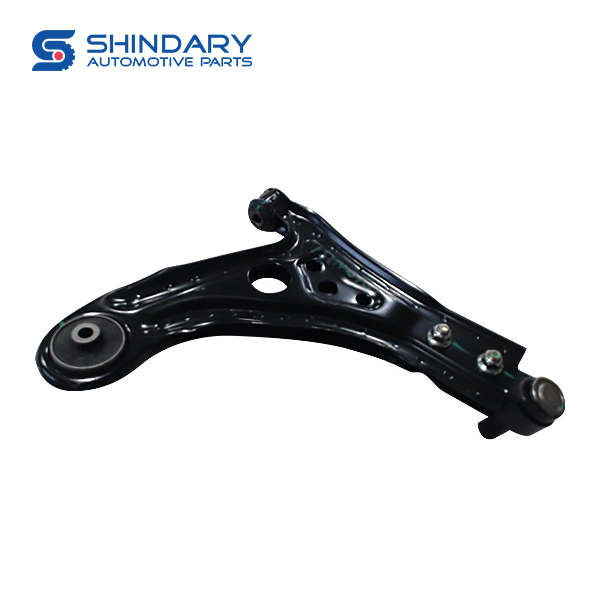 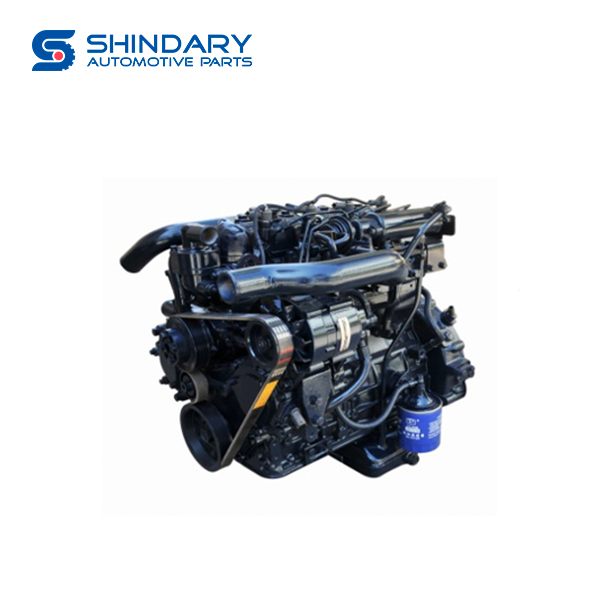 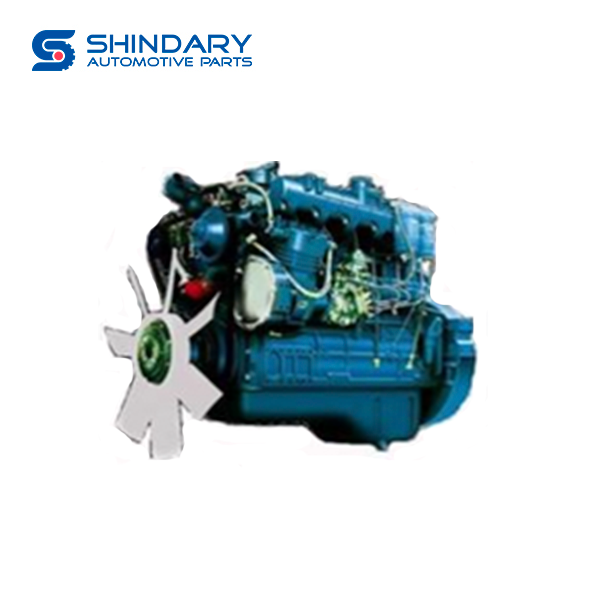 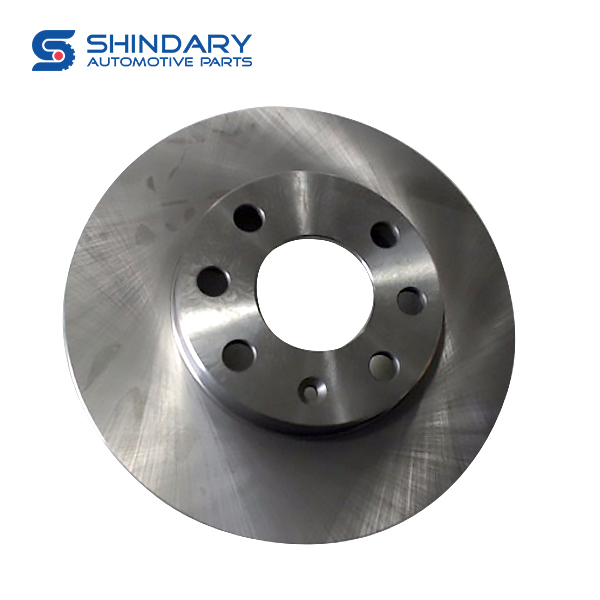 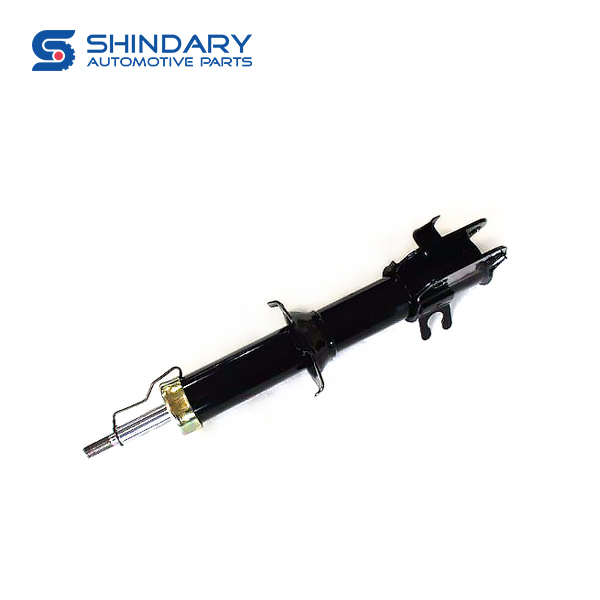 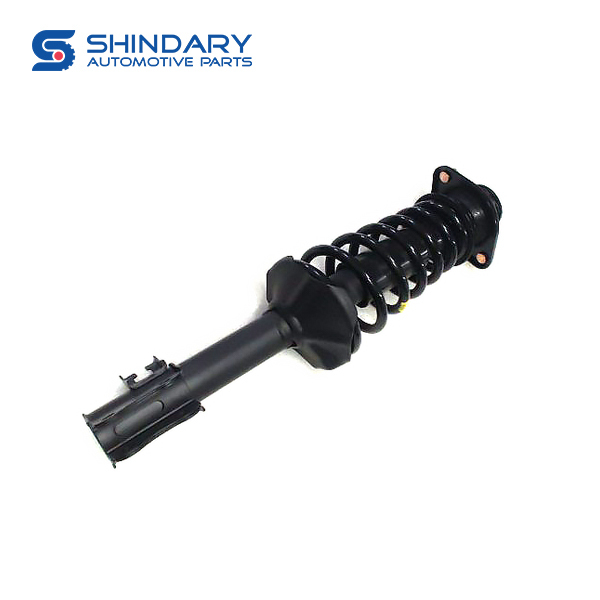 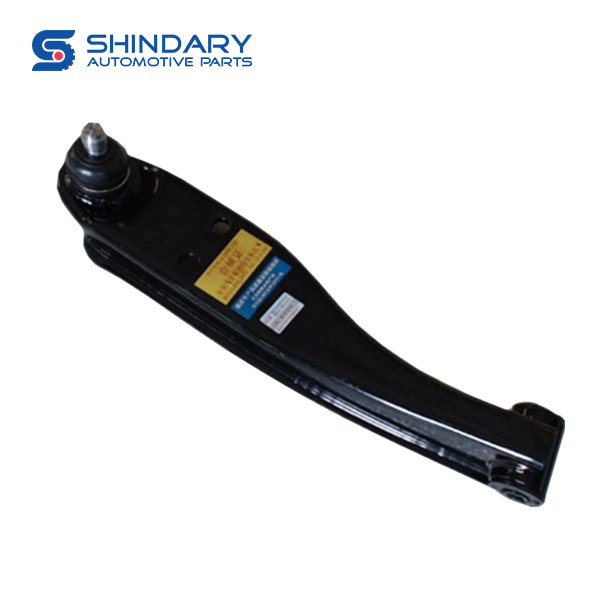 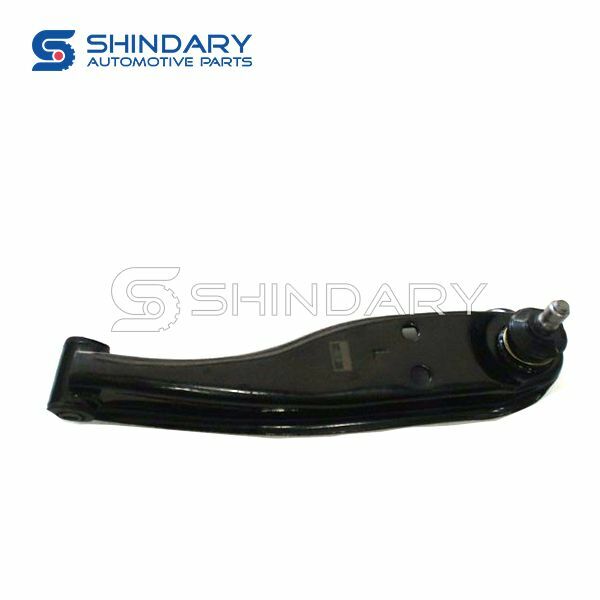 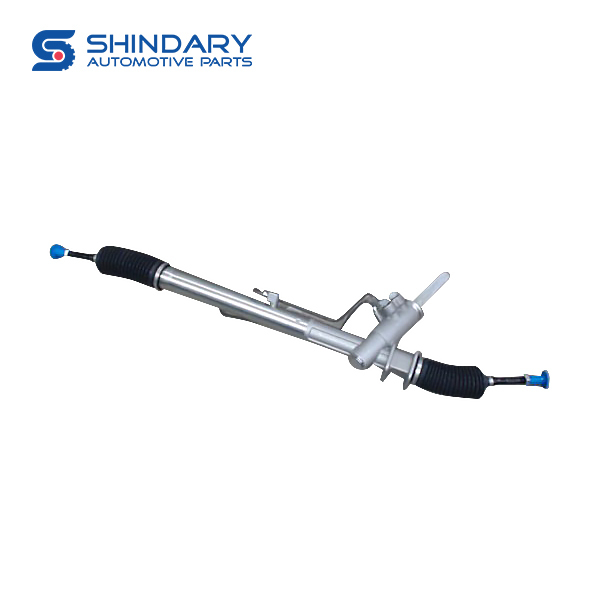 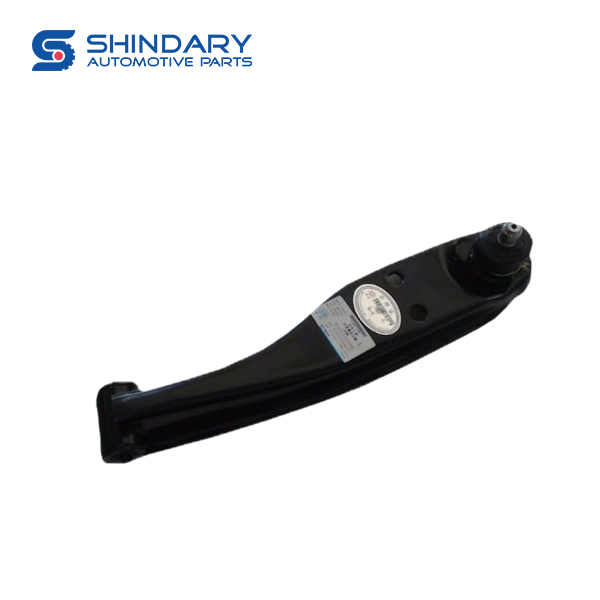 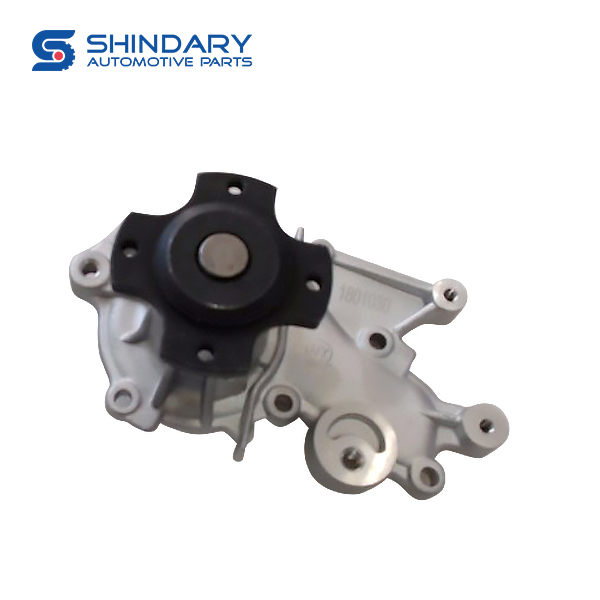 Following sheet is Shindary's new part number catalogue of FAW V80. 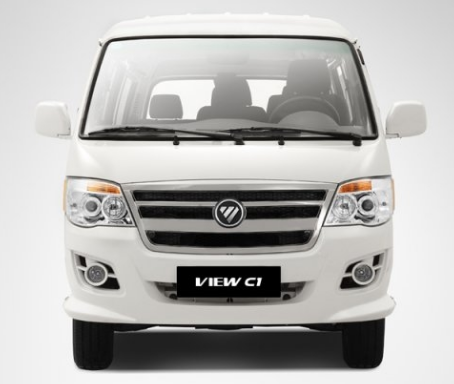 If you want more information, please leave your email, we will send you more detail. 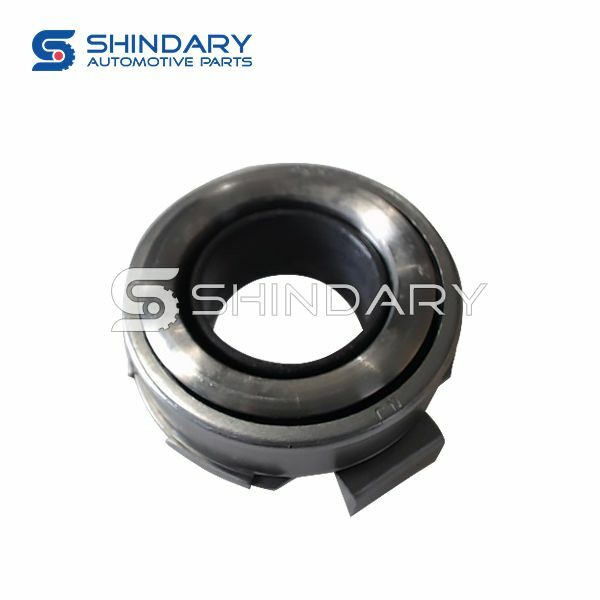 Welcome the global buyers and wholesalers to inquiry!